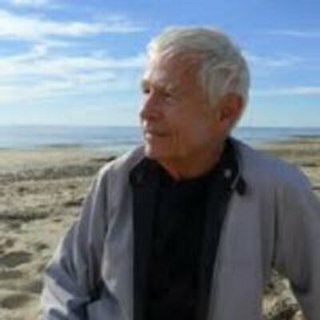 John J. Clayton has published both short stories and novels. His Many Seconds into the Future was published in Spring, 2014. It includes many of the stories written since his collection, Wrestling with Angels, came out in 2007. 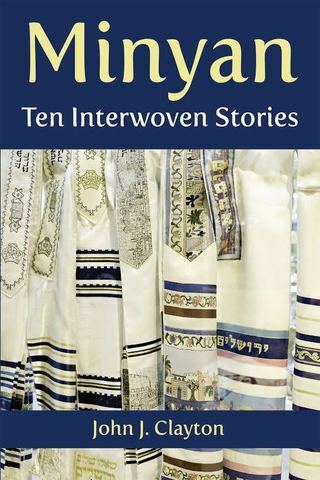 Mitzvah Man was published in Fall 2011 and was called the best Jewish novel of the year by Commentary Magazine. Clayton's previous novel, Kuperman’s Fire, is about corporate criminal evil, Jewish heritage, and the miracle of survival. In 2011 through 2015 his stories have appeared in Commentary and Superstition Review. A story in Missouri Review was included in a recent Pushcart Prize Anthology. His stories have also appeared in AGNI, Virginia Quarterly Review, The Journal, Notre Dame Review, TriQuarterly, and Sewanee Review. Clayton's stories have won prizes in O. Henry Prize Stories, Best American Short Stories, and the Pushcart Prize Anthology. His collection Radiance won the Ohio State University award in short fiction and was a finalist for the National Jewish Book Award. An essay about his work appeared in the Fall 1998 Yale Review. His story “The Man Who Could See Radiance” was read at Symphony Space in New York and has been aired often on NPR since Fall 2001, as part of the Selected Shorts series. It is included in the audio anthology, Getting There From Here: Best of Selected Shorts. Clayton has edited six editions of the college and university literature anthology, the Heath Introduction to Fiction. He has also written critical books and essays about modern fiction, including Gestures of Healing, a psychological study of modern British and American fiction. His Saul Bellow: In Defense of Man won awards (Choice, MLA) in literary criticism. He has published essays on various twentieth century writers including D. H. Lawrence, E. L. Doctorow and Grace Paley. His feature articles have appeared in both Jewish and mainstream newspapers. Clayton was born in New York City. He received his B.A. at Columbia College, his M.A., at N.Y. U. and his Doctorate at Indiana University. He taught modern literature and creative writing at Boston University and then, for most of his career, at the University of Massachusetts in Amherst. He retired in order to write full-time, but continued teaching classes for several years at Mt. Holyoke College and Hampshire College. He lives with his wife, the poet Sharon Dunn, outside Amherst.